Earn your criminal justice degree through Eastern Kentucky University. CINCINNATI, OH (FOX19) -A safer community can start with you! Have you considered a career in criminal justice? The careers that make up the criminal justice system are diverse, rewarding, and offer individuals the opportunity to change their communities at the local, state, and federal levels. If you’re interested in law enforcement, the courts, or corrections, a bachelor’s degree in criminal justice can be the first step towards an exciting new career or advancing in your current one. Those with criminal justice degrees are finding satisfying work in diverse positions within law enforcement that include police officer, border patrol agent, FBI agent, case manager, correctional officer, victim’s advocate, crime analyst, court administrator, counselor, pretrial services officer, parole officer, adult or juvenile probation officer. If career in criminal justice sounds like a good fit for you, Eastern Kentucky University (EKU) can help you reach your goals with its 100% online bachelor’s degree in criminal justice. Now enrolling for summer and fall 2019, the online degree program provides students with the leadership skills and competency-based approaches needed to successfully serve and protect their communities. Graduates are prepared to take on key positions or to pursue law school or other graduate studies. Some of EKU’s recent graduates are employed by the U.S. Secret Service, Bureau of Alcohol, Tobacco, Firearms and Explosives, Local and State Law Enforcement Agencies, the Bureau of Prisons, the Federal Bureau of Investigation (FBI), District Attorney's Office and the Department of Agriculture. 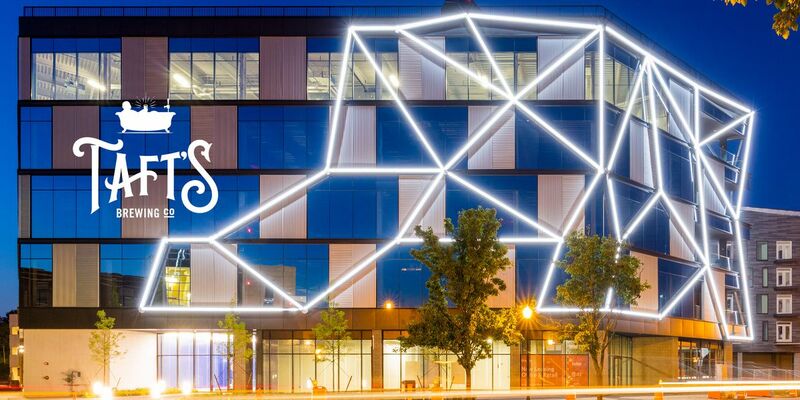 Contact us to learn more about earning your bachelor’s degree online. As an online student at EKU, you can choose from three program focus areas including criminal justice, police studies, and corrections and juvenile justice. You’ll also receive a number of benefits including, multiple start dates throughout the year so you can start building your future when the time is right for you. You can also take advantage of free tutoring and career services assistance. Once you enroll, your dedicated personal advisor will help you design your graduation plan and offer support and assistance along the way. Online students are also eligible to apply for financial aid and transfer credits from other regionally accredited colleges and universities. 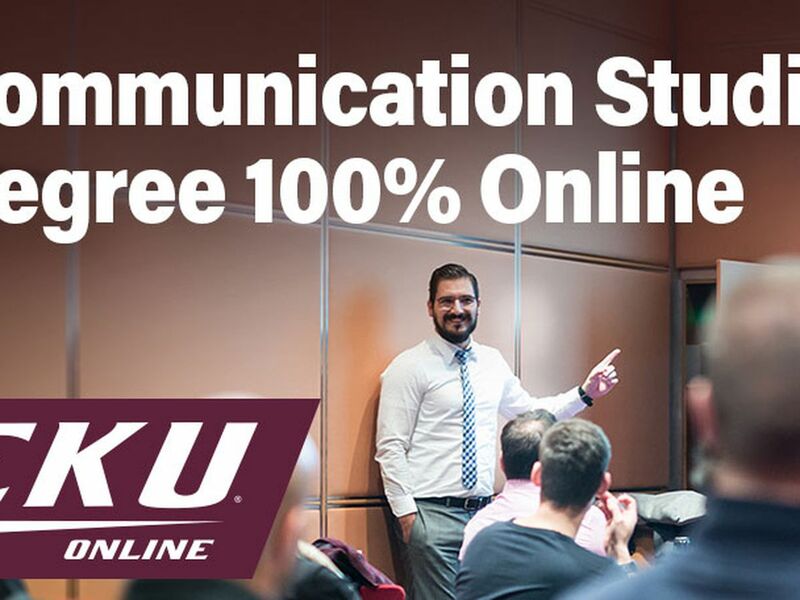 Ranked among the best by U.S. News & World Report's Best Online Education Program Rankings, you can be confident in the respected, world-class education you’ll receive from EKU Online. 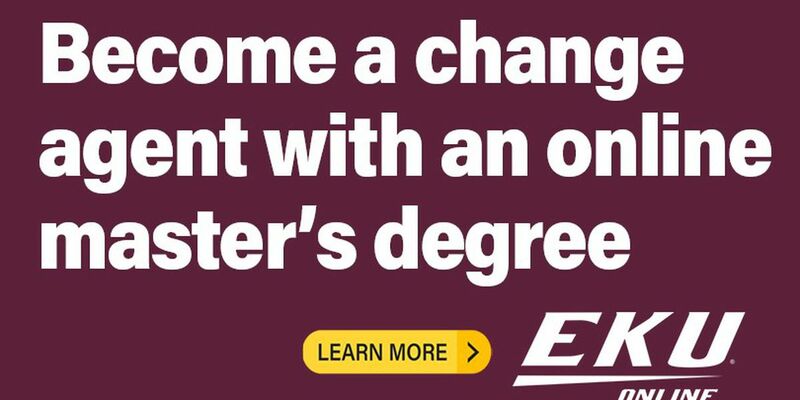 To learn more about EKU’s 100% online criminal justice degree or any of the other online degrees, visit go.eku.edu/wxixCRJ or call Chris Adkins at 859-622-7568.